Posted on November 18, 2016 by isaacinseoul. This entry was posted in 9. 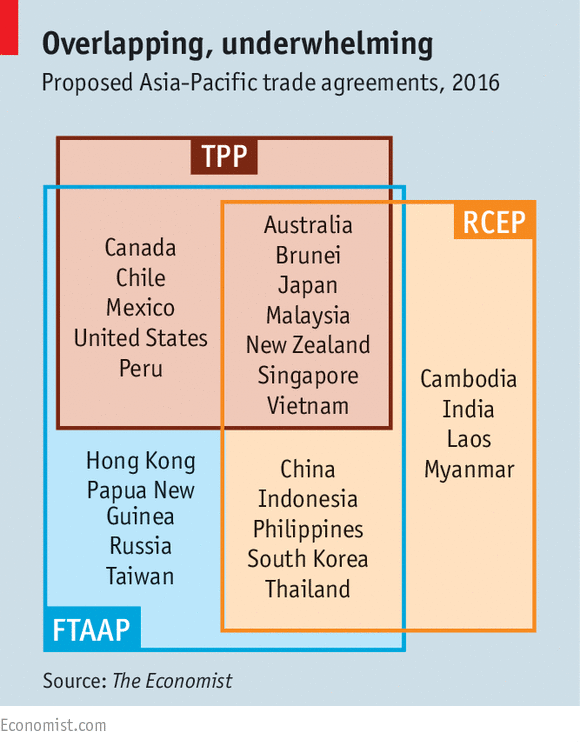 Uncategorized and tagged APEC, 미국, 보호무역, FTAAP, 세계화, 트럼프, 페루, 오바마, 정상회담, RCEP, TPP. Bookmark the permalink.